When it comes to formal language study, a classroom led by a dedicated teacher is hard to beat. Having such a teacher is the ideal, formal way to learn, but as with all ideal situations, it can be hard to come by for many reasons, especially for adults. Work and family responsibilities, as well as traffic and distance, are just some of the obstacles to reaching a classroom led by a good teacher. Luckily, today’s digital world offers alternatives that bridge the gap between eager-to-learn students and competent teachers. With internet video, teachers and students can now enjoy the benefits of face-to-face learning. Enter Mandarin Café.com, , which describes itself as “ an integrated online learning platform offering high-quality Chinese learning.” The teaching institution is That’s Mandarin, a more than ten-year old Chinese language school located in Beijing and Shanghai, and it partners with a dedicated engineering team that works with “the latest and greatest web and mobile technologies” to make it as easy as possible for students and teachers to meet in the virtual world. 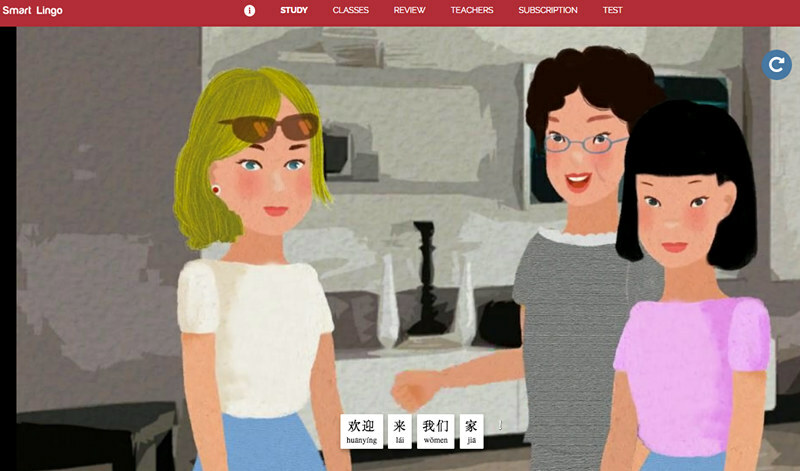 Mandarin Cafe is in essence, an ambitious internet Chinese language teaching channel that utilizes digital technology to bring students and teachers together into a virtual one-on-one direct tutorial environment, complete with lessons presented in video format. 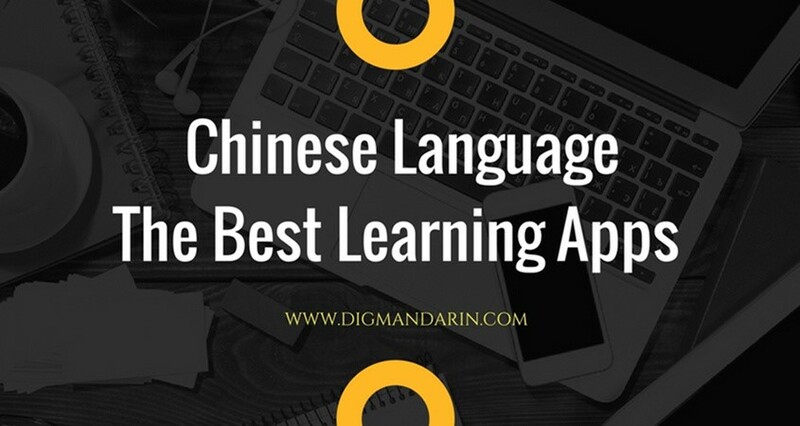 Anyone with good internet connection can be taught Chinese by a native speaker via online video, and to be frank, being taught by a trained native speaker is one of the best ways to master the language! 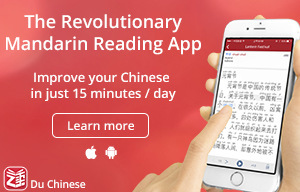 In theory, the developers of Mandarin Café have thought of everything to make it easy for students to not only get a teacher, but to study lessons as well. I downloaded the app to my cellphone first, and logged in with an email address and a password. The first thing that I was asked to do was to take a test. 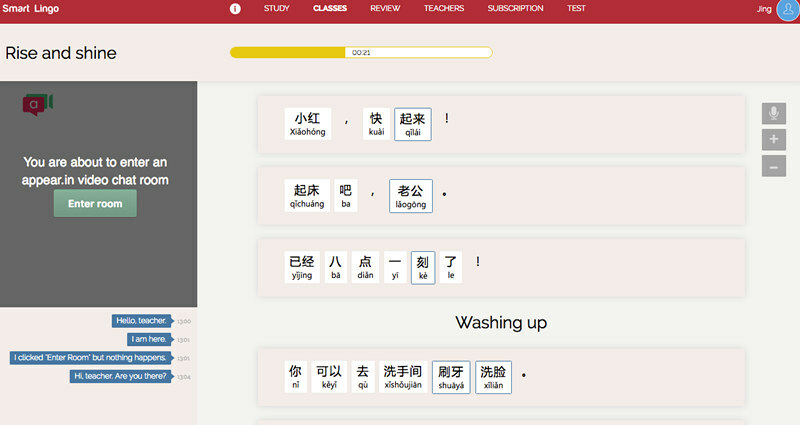 The goal of the test was to gauge my current Chinese ability using the HSK levels standard. 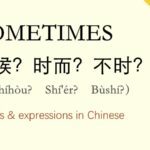 I was asked a series of questions that involved translating English words into Chinese and vice versa (either entering the word, or picking from a multiple-choice list). Sometimes, I was asked to pick a picture, after being shown either a Chinese character or hearing a Chinese word spoken out loud. Once I finished the test, I started studying in earnest, and for this, I stopped using the cellphone (more on that later) and instead logged on at mandarincafe.com using Google’s Chrome browser on my computer. 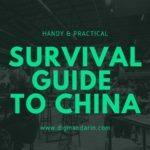 It is not unique, but it is certainly very helpful, that one can learn Chinese through following real-life situations. Mandarin Café does this under the “Study” option through simple animated videos that show different events of everyday life. 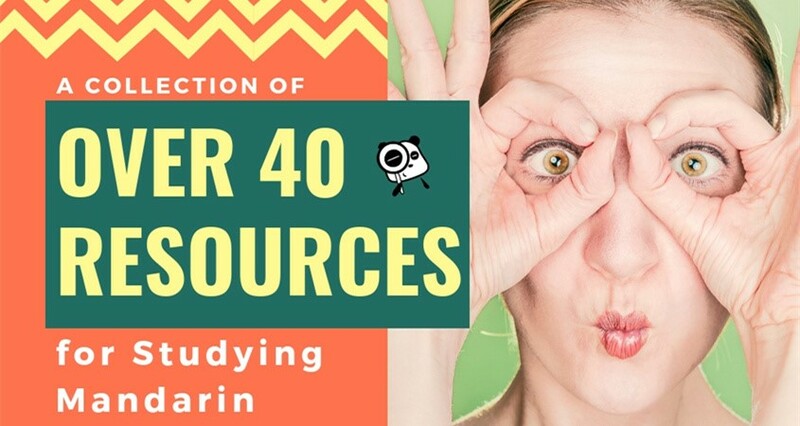 These are categorized under different Units and Lessons that are titled depending on the situation the video is concerned with. From here, one can choose to: Read, Translate, Analyze, Read and Speak, Listen and Speak, and even learn how to Write characters. It’s all-encompassing learning through videos. Even if they are simply made, they are sufficiently effective, and the voice-talents are as natural as one can expect them to be. 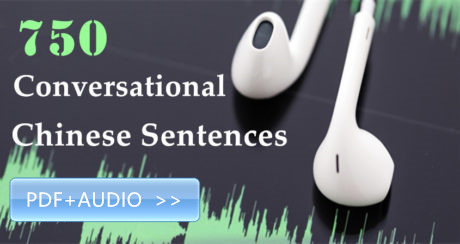 I was particularly pleased with the Listen and Speak feature of the videos! I knew that I needed much practice with my tones, and hearing the characters in the video speak first, and then clicking on the microphone icon for me to “Speak” or repeat what the characters are saying was so helpful in making me practice. The program is even capable of gauging how well you spoke, giving a signal of “Good!” when you have done well. The great thing about this system is that one can opt to repeat and review the videos over and over again until one feels that he has mastered all that he can from it. 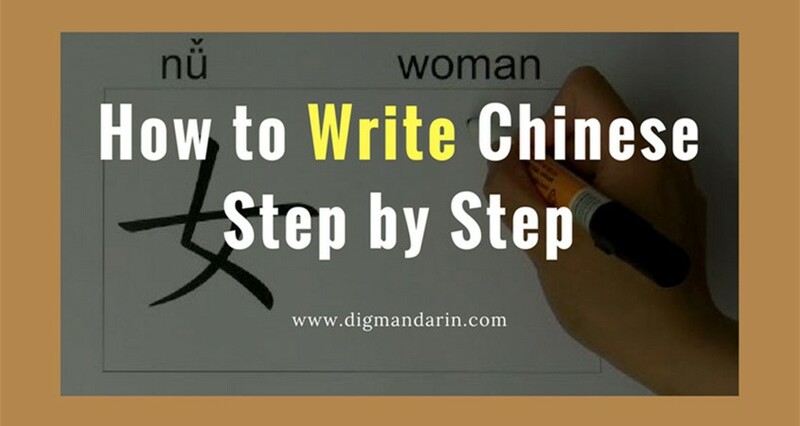 Depending on what you are practicing in your skill level, you can focus not just on your speaking tones, like I did, but on reading, translation, and even writing (you will need to have Chinese language input in your computer for this). After I had gone through the videos under my levels, it was time to get to the real meat of learning, and to book a lesson with a real-life teacher! One can book either with a call, or via email. 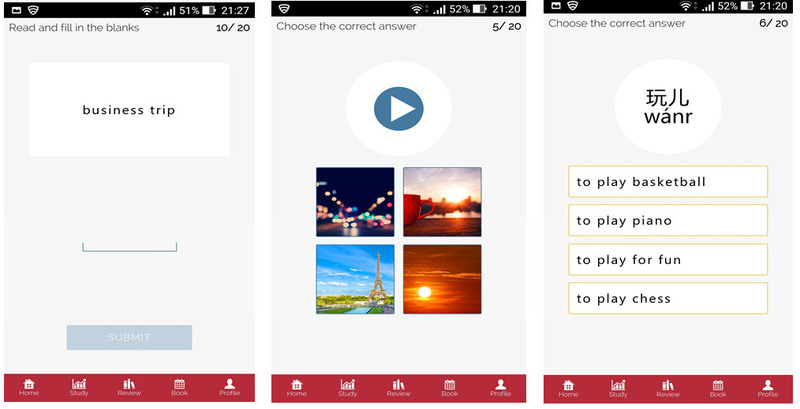 I chose to do so via email, choosing one that was within the prescribed HSK level of my test. Each class is typically 1-hour long. I initially tried to book one from 8:15 pm to 9:15 pm, but was informed that this was beyond their class hours. 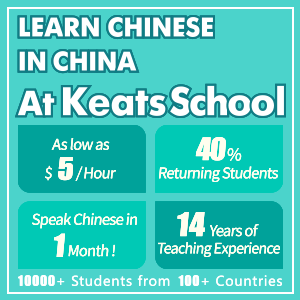 Take note that the teachers are only available from 8 am to 9 pm on weekdays, and 9 pm to 6 pm on weekends, Beijing time. Once booked, all one has to do is make sure that one is online and logged in at the right time and date of the lesson! Mandarin Café will see to it that you will see a “Join Now” button for the lesson one has booked, and all one has to do is click on this, and one will then enter the virtual classroom where Teacher will be waiting. I chose “Rise and Shine” for my lesson, and was taken to a simple screen divided into a video area on the upper left, a chat section on the lower left, and a space for words and text on the rest of the screen. 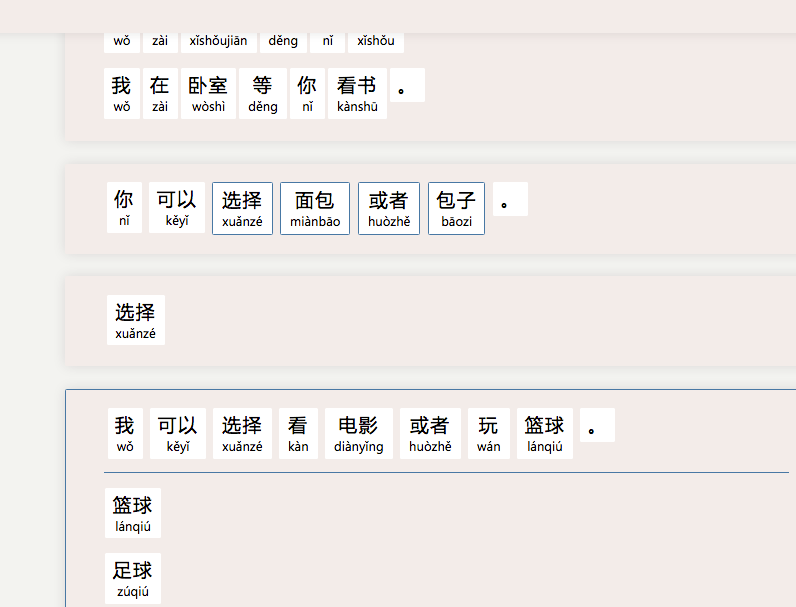 Since I arrived early for my class, I experimented with the words and found that each of them were clickable! A window box would pop up with a translation and an image, and a clickable “Play” button. Once can click on that, and the word would be spoken out with the proper intonation. Perfect for someone like me, who is focusing on pronunciation! After scrolling through a bit, the time for class to start came, and I clicked on “Enter Room” which opened the video chat to the Teacher. It was here, in talking to the Teacher, that I experienced again the ideal situation of learning a language one on one from a native speaker. A lot can indeed be learned from pre-programmed sentences and video or audio recordings, but the biggest benefit of having a human teacher is that one can ask questions about where one isn’t clear, and get an immediate answer. 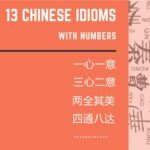 One even learns about nuances in Chinese speaking, and how you cannot directly translate from another language into Chinese because Chinese has its own unique way of sentence construction. “ke”, the last character, means fifteen, so by saying 三刻you are actually saying “3:45”. But I did not know that you cannot use 二刻as “2:30”. That is just wrong. Instead, you say 半 or half. If I did not ask my Teacher that, I would never have known, and it is doubtful if a pre-programmed video or written conversation would have made that clear. Though translated into English it would become “Are you short hair or long hair?”, this is the proper way to ask such a question in Chinese. It would be hard to explain this without a human Teacher to guide you. 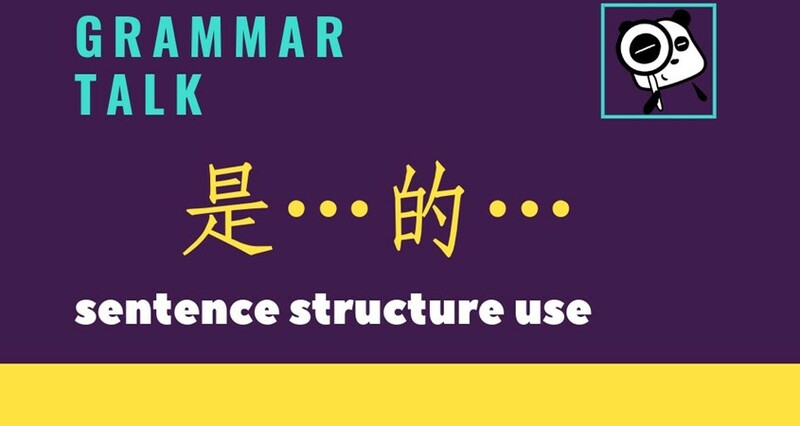 In addition to having grammar rules explained, this for me is one of the biggest advantages of Mandarin Café, that there is a human who can explain the correct expressions in Chinese. In addition to the aforementioned clickable words, the Teacher can also type in new words for you that are not in the original lesson. This is yet another advantage of having a human, who can expand what is in the lesson so that your knowledge of the language is increased. 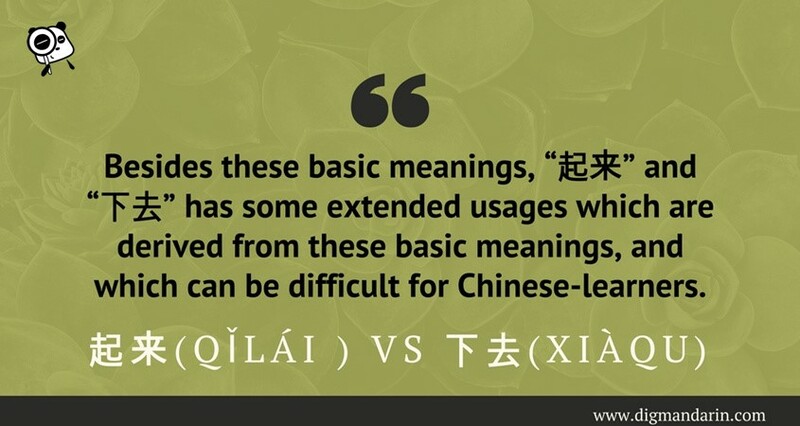 The wonderful thing about Mandarin Café is that these new words can be typed in for you to see, and each of these new words are also clickable, with the same translation and pronunciation found in the original lesson’s words. The best part: once the lesson is done, one can click on “Review”, and those notes are saved for you, so you can easily go back to restudy then whenever you wish. So convenient! There is even an area where the teacher can provide “Feedback” to show where you need to improve. In my opinion, Mandarin Café has done a good job in providing a “virtual” space that can act like a real classroom, and that automatically saves all your notes and all the Teacher’s comments so that it is so much easier to learn. There is no excuse for a determined student not to learn. All the tools are there. 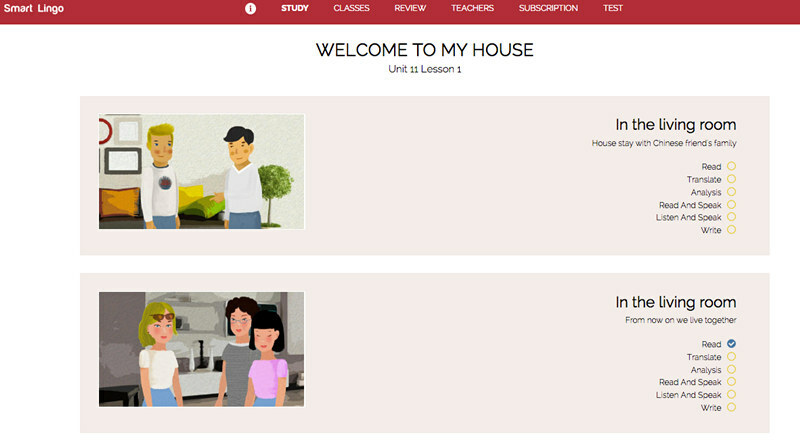 It’s like a real classroom, with a real teacher, except it’s all done via the internet. Remember how I mentioned that I switched from my cellphone to my computer? That was because when I tried to enter my classroom on my cellphone using the app there, I could not enter the classroom. Repeatedly clicking the “Join Now” button did not result in anything, and I ended up being late and missing my first class because of this. But when I used my computer, I was able to “Join”. But using the computer was not without its problems. It was not smooth sailing right away. I needed to Skype with my Teacher first to fix the problems because at first, I could not see any video, and then later, there were also problems with the audio. It took several testings and adjustments between myself and the Teacher before we could exit Skype and finally use Mandarin Café the way it was meant to be used. And further on the cellphone app, I also tried to watch and learn from the simple videos on it, but for some reason, they also would not load properly. I would get a “100%” video loaded message, and yet, the screen would remain black. At least, on a computer, I did not encounter this problem anymore. Still, using my cellphone to study would be more convenient because it is easier to carry a cellphone around than a laptop, which is heavier. It is these technical imperfections that hamper proper learning. You could say that these digital problems are the equivalent of distance or heavy traffic for real-life classrooms. And there is one thing you should know that I took the classes in Philippines. Maybe the internet problem varies in different places. 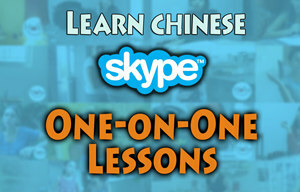 No matter where you are, you can take a free trial lesson first and test your internet with Mandarin Café. Mandarin Café’s system and process of teaching, its lessons, and its method of bringing teacher and student closer so that one can simulate real face-to-face learning through the internet is truly excellent…but only when the internet speed and the app works well. 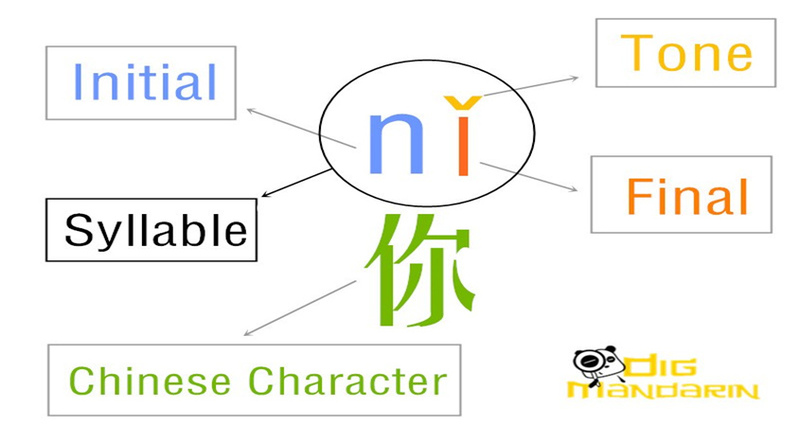 They have actually thought of pretty much everything in making sure that a student, no matter his predetermined HSK level, will get the proper lessons and be in touch with a proper teacher who can guide him properly, but it really all depends on both internet speed and on the program working well. 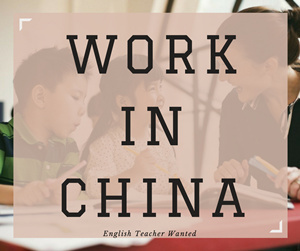 But if you have a good network connection, and all other technical concerns are addressed, then I can recommend Mandarin Café as a great way to get in touch with a human Teacher through digital means. 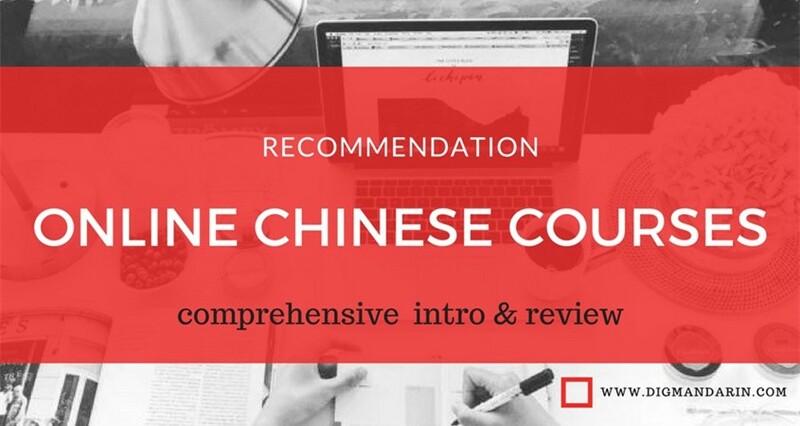 Without a doubt, having a human Teacher is one of the top ways to become proficient in learning Chinese, whether in real life, or through a virtual realm.